Did Leonardo DiCaprio flake on hosting Hillary Clinton's fundraiser because of heat from the 1MDB investigation? 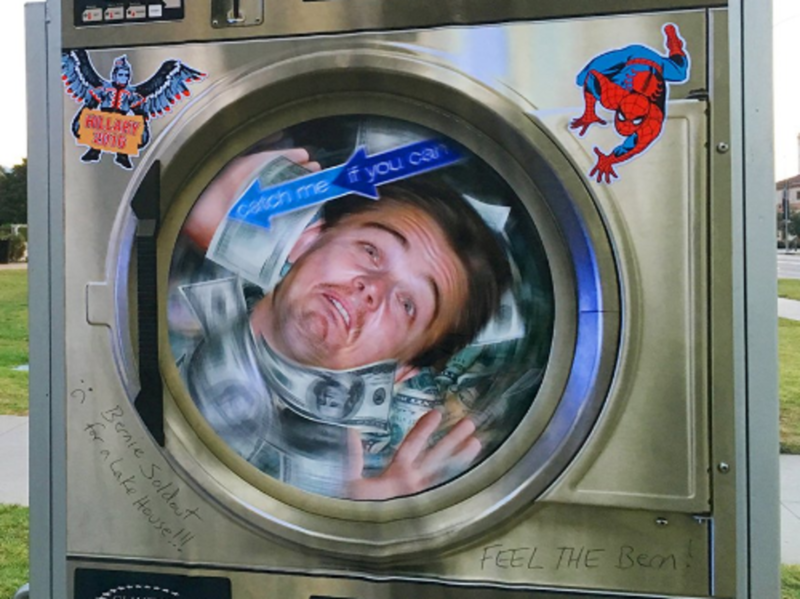 An installation on Sunset Boulevard by conservative street artist Sabo. Following major developments in a multinational investigation into the misappropriation of over $3 billion from the 1Malaysia Development Berhad (1MDB), Leonardo DiCaprio has cancelled on a commitment to host a Hillary Clinton campaign fundraiser. 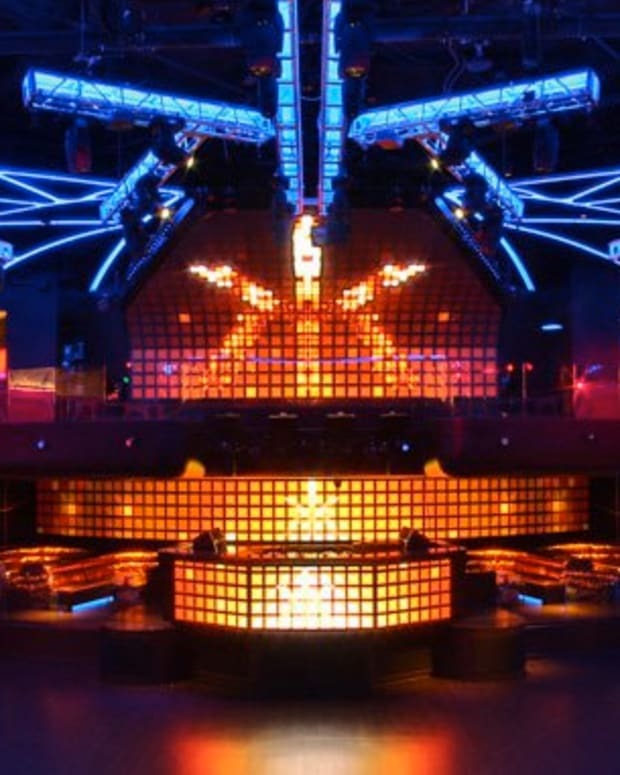 It recently surfaced that money stolen from the 1MDB was connected to Khadem Al Qubaisi, an Abu Dhabi sovereign wealth fund manager who owned the Hakkasan Group. The capital used by Red Granite Productions to finance the 2013 film The Wolf of Wall Street - in which DiCaprio starred - has been linked to the same scandal. 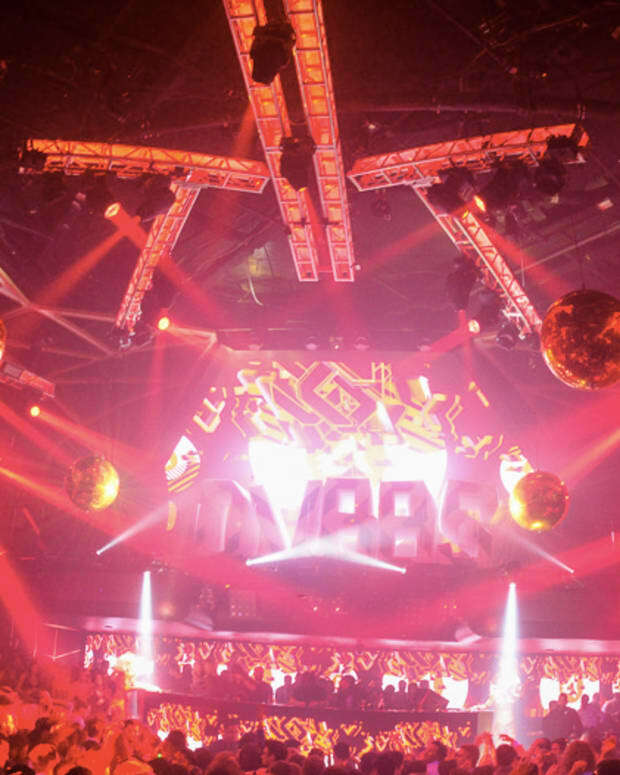 According to the Wall Street Journal, the Justice Department is accusing Red Granite Productions Chairman Riza Aziz of funding the movie with money siphoned away from the 1MDB with the assistance of Jynwel Capital CEO Jho Low - the same individual connected with Al Qubaisi, who is suspected to have used diverted capital to launch Hakkasan and Omnia Nightclub in Las Vegas. According to the details of the complaint, Dicaprio was neighbors with Low and had been seen alongside him and Aziz in social settings dating as far back as 2012. 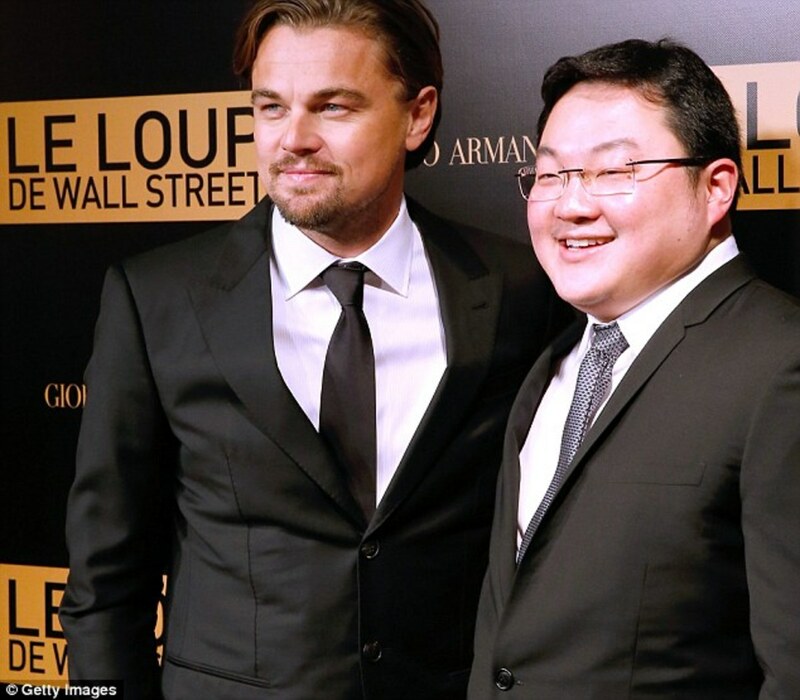 Leonardio DiCaprio with Jynwel Capital CEO Jho Low. Source: Getty Images. The complaint did not contain any allegations that DiCaprio himself participated in any illegal activities. However, the actor&apos;s withdrawal from hosting the Hillary Clinton campaign fundraiser - which his representatives chalked up to a time conflict when speaking with The Hollywood Reporter - has aroused suspicion from those following the international 1MDB scandal investigations. As the list of public figures wrapped up in the 1MDB scandal continues to grow, it&apos;s shaping up to be an all-pervasive case study in corruption at society&apos;s highest echelon.